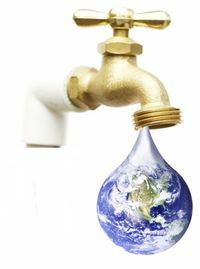 Turning on a tap and getting clean drinking water has become such a normal occurrence in our daily lives that we rarely think about where this abundance of clean water comes from or how it is transported into our homes and workplaces. That is to say, we don’t think about it until the water coming from the tap isn’t safe to drink. 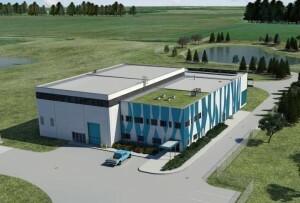 Growth Meets Demand – The New Drayton Valley Water Treatment Plant. Like many municipalities in Alberta, Drayton Valley has experienced a dynamic growth in population and civic development. This growth, while generating positive benefits, does place inevitable stress on existing infrastructure and this is especially true when dealing with infrastructure that has been designed and built in the early stages of a town’s development. The Drayton Valley Water Treatment Plant was commissioned in 1971, with upgrades completed in 1987 and 2007 and was determined to have reached its capacity to provide potable water to the current community’s population, and its ability to sustain additional population growth was deemed impractical. A 2008 a needs assessment study was implemented by ISL Engineering and Land Services to determine the best design approach for forecasting the community’s water needs to the year 2040. The ultimate recommendation was the construction of a new Water Treatment Plant. This new 11,000 square-foot facility will have a treatment capacity of 18 MLD (Millions of liters per day) as well as 2800m3 of additional potable water storage. 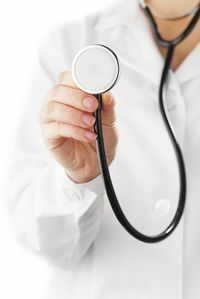 The treatment process is being changed from a traditional process that relies on settling and gravity filtration, to an advanced membrane filtration system. 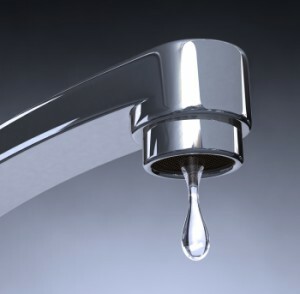 This new treatment process will eliminate problems such as the 2014 boil water advisory that the Town had to institute when the treatment plant couldn’t treat enough water to meet local demands due to high turbidity in the North Saskatchewan River. From its very conception, the Town of Drayton Valley was looking to create a facility that would be a ‘Centre of Excellence’ that would not only meet existing and future capacity, but also blend into the environment, turning an infrastructure necessity into a public amenity. Once finished, the area surrounding the treatment plant will have park space, a large pond and walking paths. The facility will also feature viewing windows onto the main process area, allowing educational tours that will highlight the treatment work being undertaken to turn river water into drinking water and further enhance the public’s understanding of how this precious resource is managed. In designing the Water Treatment Plan, ISL and the Town of Drayton Valley recognized the importance of creating a sustainable focus and ensuring that these elements would encapsulate the true basics of sustainable design, which is improving efficiencies and performance, lowering operating costs, streamlining environmental and material impacts, measuring short and long term payoffs and redefining the status quo – especially in those elements that aren’t highly touted or marketable. ISL’s holistic approach is best summed up by Jason Kopan, ISL project manager – “It’s not only what’s built, it’s how it’s built”, and this philosophy carries forward not only in design elements, but also into construction phase. What looks to the casual observer as a standard construction site is ultimately miss leading, from small initiatives as using compostable coffee cups, to instituting a no idling policy for vehicles and equipment, to larger undertakings such as separating all recyclable materials to ensure they are diverted from the landfill to crushing excess or unused concrete that can be recycled into aggregate for roads and backfill. The new Drayton Valley Water Treatment Plant will be a showcase in how to reimagine the scope of creating a sustainable design and construction.